In Tasmania's Huon Valley exciting things are afoot. 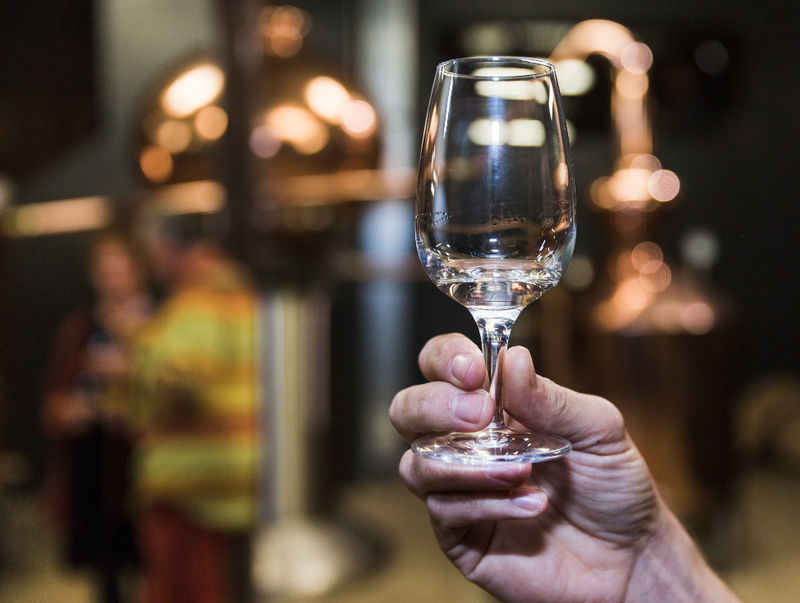 Typical to many regions throughout the world, a clever trio has produced an unaged brandy using the primary resource of the Huon Valley - apples. Out of the shiny bowels of a purpose-built copper still flows a white spirit similar in style to its French predecessor's which call their version "Blanche de Normandie" (white of Normandy). Charles Oates' Apple Spirit is beautiful sipped as a chilled shot after a meal to create space before dessert. This style of unaged apple brandy is essentially the local variant of white lightning, grappa, mezcal, and rum in that it is produced from what is available locally. For this reason, the Charles Oates Apple Spirit is true to the region of the Huon Valley and its apple industry. We absolutely love this dynamite spirit for its drinkability as a stand-alone digestive as well as its ability to be a killer cocktail mixer in place of aromatic white spirits. Get on board and head over to our shop for a tipple. Your palate will thank you!